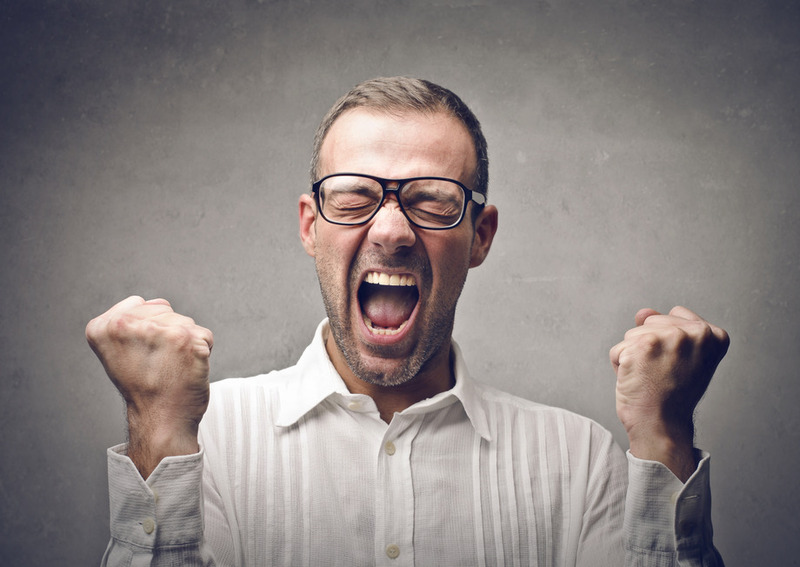 Why enthusiasm is key factor for your success? If you ponder over what differentiates an average person from one who has achieved stupendous success, you will realize that it may be the intensity of enthusiasm that has helped the highly successful person reach such great heights. Those who could accomplish great things in their chosen fields could not have done so without enthusiasm. But you may have a doubt why enthusiasm is given such an importance. One of the main points that may demolish your doubt is that enthusiasm brings happiness. In fact, happiness and enthusiasm can trigger creativity and they will ultimately help you in succeeding. 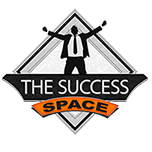 I cannot say that there won’t be problems or road-blocks in your journey towards success, but since you will be creative, happy and enthusiastic, you will be able to surmount these road-blocks easily with your innovative ideas. It has been scientifically proved that people who have a positive, happy and enthusiastic mindset are more creative and have better insights. 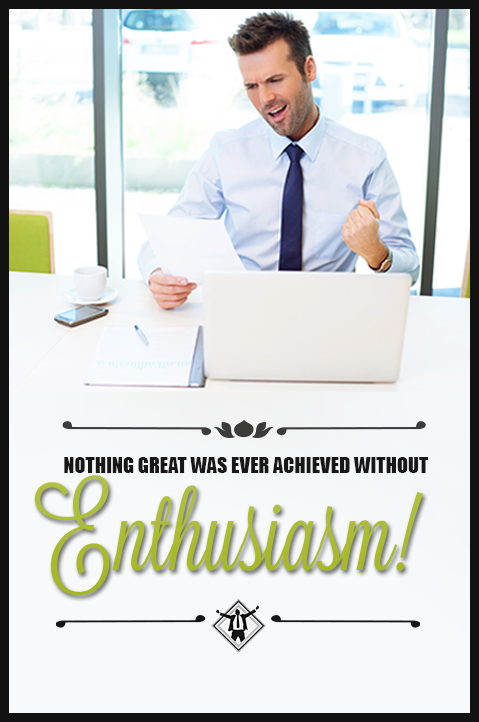 There is also another reason for considering enthusiasm as a key factor for success. If you are enthusiastic about a particular goal, you will be so excited that you will do your best in order to achieve it. It will keep you motivated to go on and on with it. This does not mean you will work on it all the time, but even if you are not your mind will constantly be thinking about the goal you are enthusiastic about. It is exactly your subconscious mind that will be focusing on the things you are passionate & enthusiastic about. A lot of research has taken place about the power of the subconscious mind and these researches have revealed that the it has enormous powers. When it constantly works on a thing you are enthusiastic about, you will get great ideas and this will fast-track your success. Enthusiasm is the energy, the intense zeal, the inspiration, the focus, the fervor, the excitement or the enjoyment found in people when they are possessed by a conscious or unconscious desire to do a thing. What Can Enthusiasm Do When You Make Efforts To Succeed? We come across a number of people who are highly talented but fail miserably. These people fail because of their indifferent attitude. In other words, they are talented, but they are not passionate about their goals. Due to this lack of enthusiasm, they are passive and they do not take the required action. Enthusiasm alone can be the driving force that can help them shed their indifferent attitude. Once they become enthusiastic, they cannot remain quiet without taking action. Enthusiasm Can Give You Self-Belief! This is exactly why self-belief is vital for your success! The problem is that nowadays many people experience different types of fear and their self-confidence is quite low. Fear of failure is probably the most common enemy of self-belief and self-confidence. The only way to fight it is to take control of your life. Get to know yourself, acknowledge your achievements and be grateful. Don’t be harsh with yourself. Stay positive! I know it is easily said than done, but I sincerely believe that if you become aware of your own self-image, you will easily eliminate your negative thoughts and automatically become self-confident. If you have problems with your self-belief – contact us and we will do our best to help you. Whatever your talent is, you will not succeed if you do not truly believe in your mission. Strong belief in your goals will create a burning desire in you which will be a driving force. If you are enthusiastic, you may not only believe in yourself but you will have belief in your mission as well. This is a biggie! As they say, “procrastination is the greatest time thief.” If you want to succeed in your aims, you have to act on time. If you keep procrastinating, you may never take the right action at the right time and this may cost you a lot. 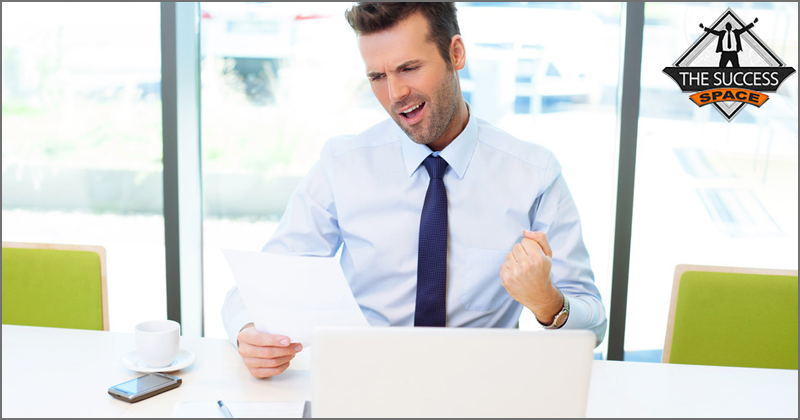 But on the other side, if you are enthusiastic you will never fail to take that action and this habit will certainly kill procrastination and bring you success. To achieve success in your endeavors, you should never be a quitter. There may be obstacles or failures, but they should not upset you. Obstacles are there to instruct you. You may be disappointed a little but you should have the courage of conviction about your ultimate success. So, you will get up again and swing into action. Enthusiasm alone can help you have such an attitude. The greatest benefit of enthusiasm is that it is infectious and so, when you are enthusiastic, you also inspire others, therefore they will do their tasks with more focus and aplomb. This will hasten your journey towards success. It is a proven fact that people follow enthusiastic & passionate leaders. If enthusiasm is there, you may do everything necessary for achieving your goals and acquiring the required talents is also significant part of this process. There are many suggestions for this, but the one that I would like to recommend is that you do what you love. This is a psychology-based strategy because and when you constantly do what you love enthusiasm will flow naturally. You should also become aware of what motivates you and discipline yourself for self-motivation. You can do it! Well in life sometimes we all need to do something we are not passionate about, but in this case you should remember why you are doing it. Keeping your goal in mind will motivate you and boost you. You can also try to re-frame or re-design the task a bit, so it makes you more enthusiastic. For example, if you are asked to do a routine task day in and day out and if you despise the task, you can start competing with yourself and start increasing the speed at which you complete the task. Of course, it goes without saying that you should do the job without committing any mistakes. If you change your mindset like this, you will not only become more enthusiastic about it, but you may become a very good at it as well. Are You enthusiastic? I’d be really interested to know what you think about enthusiasm and the connection between enthusiasm and success. Leave a comment and let’s talk about it.